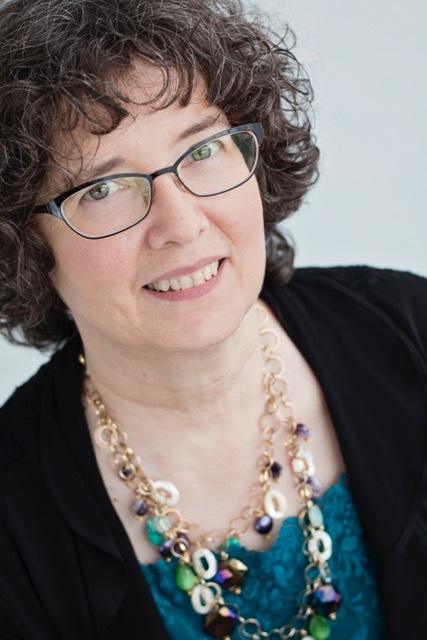 Janis Flagg is lead coordinator, strategist, educator, and owner of Greatest of Days. ﻿Greatest of Days specializes in creating a unique team of vendors after listening intently to what you envision for planning your event. Our goal is to make connections for you with vendors that fit your personality, style and budget. You won't get a generic preferred vendor list! You will get access to a variety of potential vendors who we suggest based upon your vision. We aim to match ideal vendors and ideal clients. As a result, a winning team on your side and happy guests! A gift to your guests who will pass the word about a wonderful event that has your name written all over it! Our goal is to have the same positive outcome from Celebration of Life events. We strive to create an event that will concentrate on your loved one's greatest of days to reflect their personality and everything that made them who they were. All emotions are accepted and we believe that there is no correct way or length of time to grieve. We provide a loving and open environment with complimentary consultations to make our clients feel comfortable in pouring out what ever is on their hearts. We've been in business since 2007 and have planned many weddings, anniversary celebrations, family reunions, milestone birthdays, and even celebration of life events for years before that. It was the type of thing where friends and family would automatically look in my direction when an event needed to be planned. At a wedding I helped coordinate and design in 2007, a few guests asked if I did wedding coordinating for a living, and that's when I realized it was time to make that dream come true. ​We dove into researching everything we could before coordinating events professionally. The rest is history! Because we love what we do, we have added more business event components and offerings, Celebration of Life events and educational services. In 2009 Janis Flagg founded and organized a network for wedding and professionals called South King County Event and Wedding Professionals. For all but two years she remained the organizer and assumed that role again until 2016 when she closed the group. It grew to 250 members and was recognized by Meetup as one of the fastest growing meetups. During her leadership she held 60 meetings at 55 different venues in South King County.